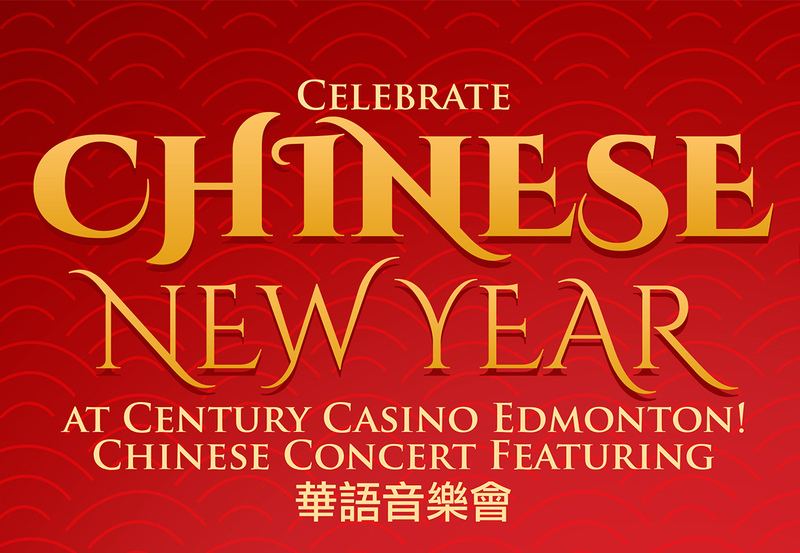 Join Century Casino as we welcome the 2019 Lunar New Year. We'll bring in the fun with the traditional lion dance in the casino floor at 5:30pm! Try your luck and have a little fun while you're here! Good Luck and Welcome to the Winners' Zone!